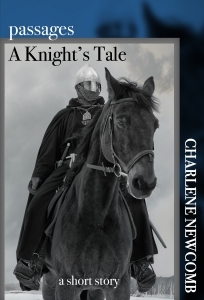 finished the rough draft of part 2 of my crusades novella on Saturday. Can you say “rough”? had DD pin up the hem of my dress for the wedding; now to find a seamstress! I’m looking forward to a 4 day work week. We should have more of those! I hope you had an enjoyable weekend. Lots of labor on Labor Day! At least most of it was fun. Congrats on finishing part 2! Thanks! And the rewrite of the first scene is starting to come together. Might be ready for writers group on Thursday.